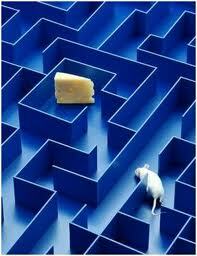 Navigating the Maze - I Love ABA! You may be a parent still coming to terms with your young child’s diagnosis, or maybe you have tried various interventions and therapies for several years now. 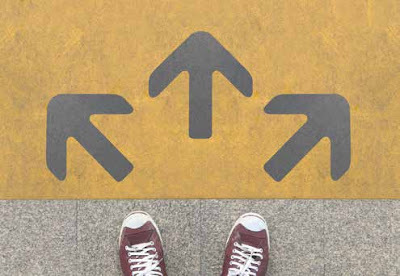 A question I get often from parents is “What’s the BEST treatment option for Autism”, or, I encounter parents who do not know the difference between treatment option A or treatment option B. 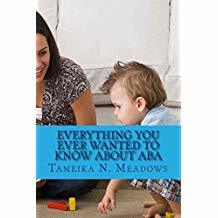 It isn’t unusual for me to meet a new client who wants to start ABA therapy, yet they have very little understanding of what ABA is, and many incorrect ideas about what ABA can do. All they know is their doctor, a teacher, or cousin so-and-so kept insisting that their child needed ABA therapy. Then there are the parents who wonder about lack of progress. Their child started therapies A, B, & C from a young age, but several years later the child is not quite where everyone thought they would be. There is no easy answer to this question, and even professionals don’t fully understand why 2 young children with Autism can receive similar treatments but have very different long term outcomes. I will say that the impact of treatment intensity cannot be overstated. I come across families all the time who have been doing a little bit of speech therapy, or a little bit of occupational therapy, or a little bit of social skill groups. All too often, this low intensity will lead to small skill gains. If you are completely new to my blog and just want to know, what in the WORLD is ABA? This post should help you out. However if you aren’t so new at this, and just want someone to explain the dizzying treatment choices for Autism, then I’m here to help! There is no way I can summarize in a brief blog post every single treatment option that exists all over the world when it comes to Autism. This post will talk about the more common options that are usually available in most states (Notice I didn’t say accessible, or affordable, I said available). Also, treatments/strategies without empirical support won’t be listed here either. Please, no matter which treatment you are considering for your child, be a critical and informed consumer. Don’t waste your time, energy, and hope, on strategies/interventions that just don’t work. This would be some type of medication to treat the symptoms of Autism prescribed by a Psychiatrist, Developmental Pediatrician, etc. 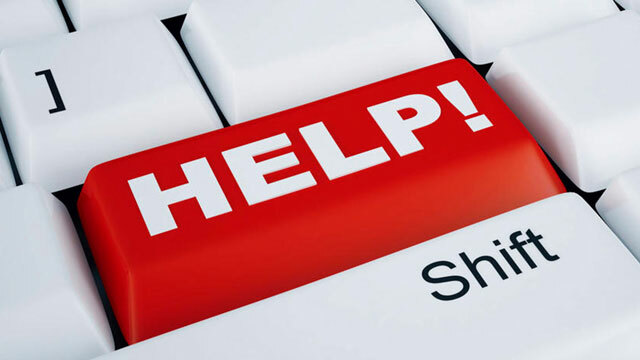 While these professionals can offer recommendations and monitor/evaluate the effectiveness of various medications, they likely will not provide direct assistance/intervention to your child. These programs are often short term in nature, as they can only accept so many individuals at a time (e.g. 9 children). For some of these programs, specific entry criteria must be met such as the child must be a danger to themselves or others. It is very important upon discharge from this type of treatment that the child is referred to services from a community provider (see below), as progress gained can be lost upon discharge. Whether these services are part of the public school system, a special needs private school, or offered on site at an inpatient facility, these are educational programs that offer therapeutic goals/behavior support as well. My tip? 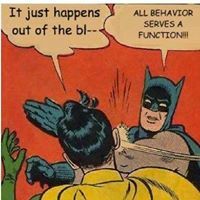 Be sure to ask who is designing behavioral interventions, and are strategies function based. Also, the curriculum needs to be functional and individualized. I see so many meaningless IEP goals that say things like “Student will be able to identify 5-8 colors”, but things like toileting, self-feeding, or waiting, are MUCH more functional goals that need to be worked on. Occupational Therapy, ABA Therapy, Speech Therapy, Counseling/Social Skill Groups, all of these can be included as community based options. This category basically refers to outpatient treatment, provided at a clinic setting or in your home. Again, intensity is important to consider. While the advantage of a community based provider is that we can come to YOU, in the setting where behavioral help is most needed, if therapy occurs 1x/week it’s unlikely that is intensive enough to bring about significant improvements. Excellent points here. Thanks for this overview of ABA and how many people get into this therapy. Thanks! I hope this is helpful to families who really don't understand the difference between various treatment options.